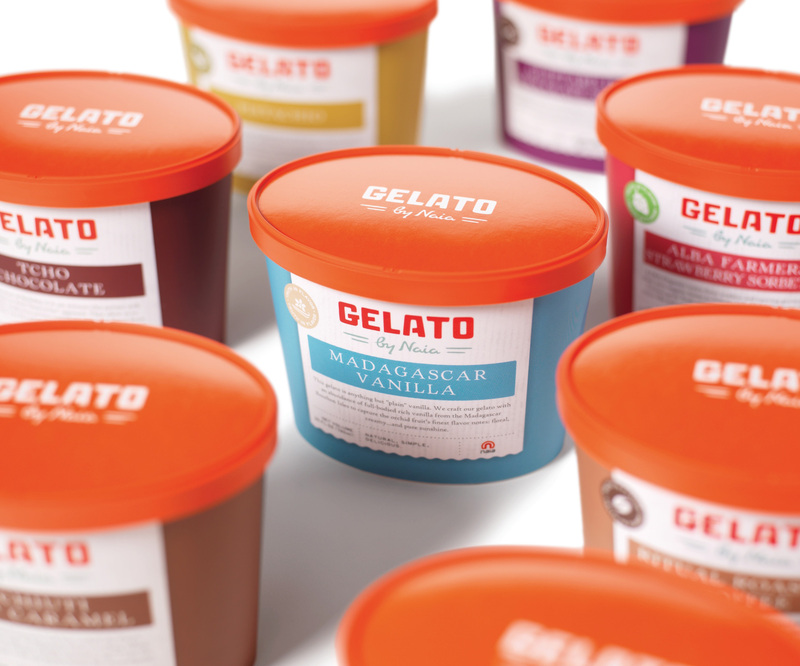 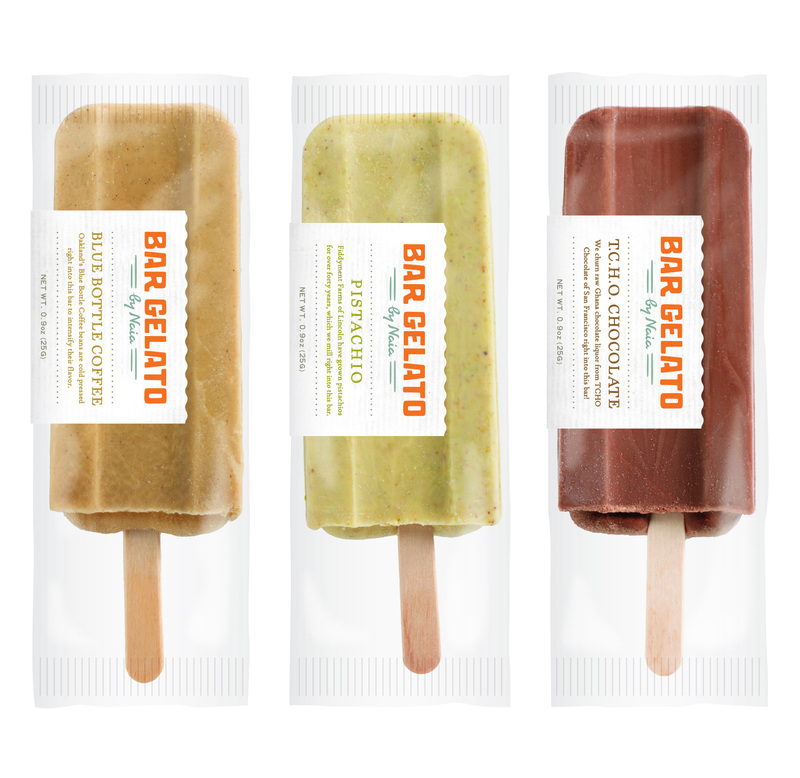 This Italian gelato packaging and logo created for a test-launch in Central California helped the start-up Naia exceed initial sales expectations by over 600%. 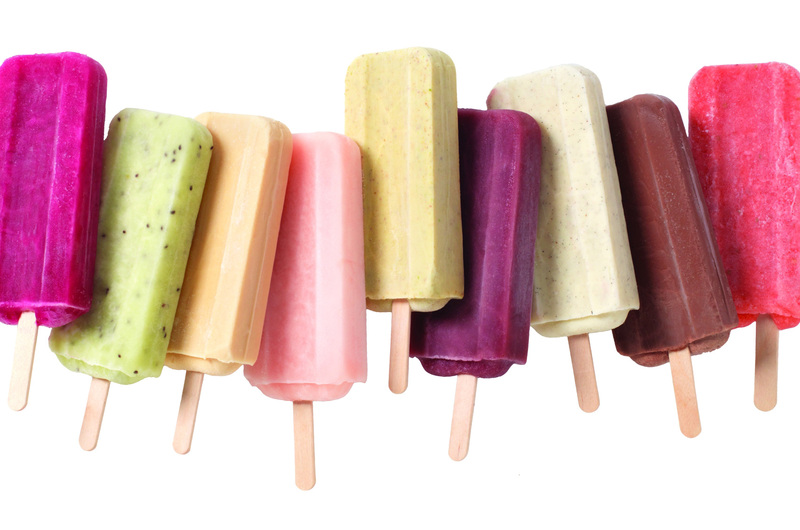 Classic laid paper with scalloped edges wrap around a delicious bar while showing plenty of the natural product. 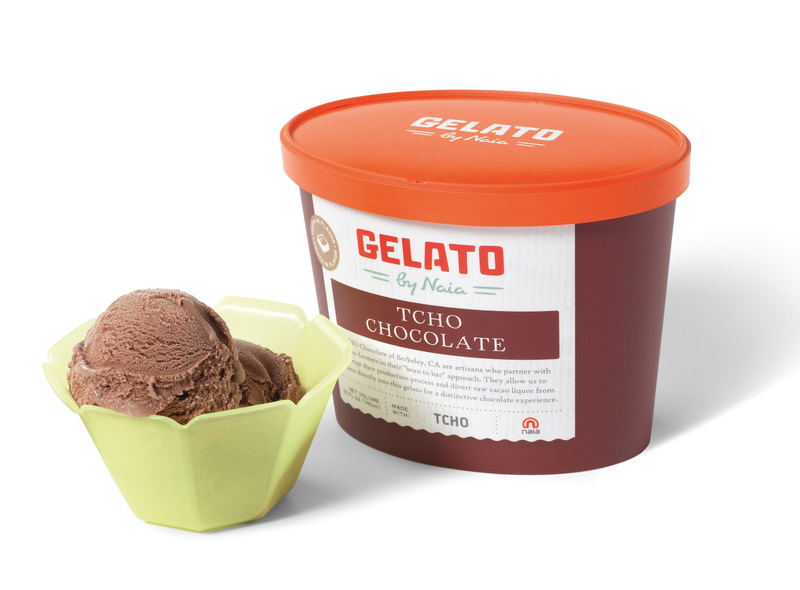 The logo was created by hand to mimic vintage window signage. 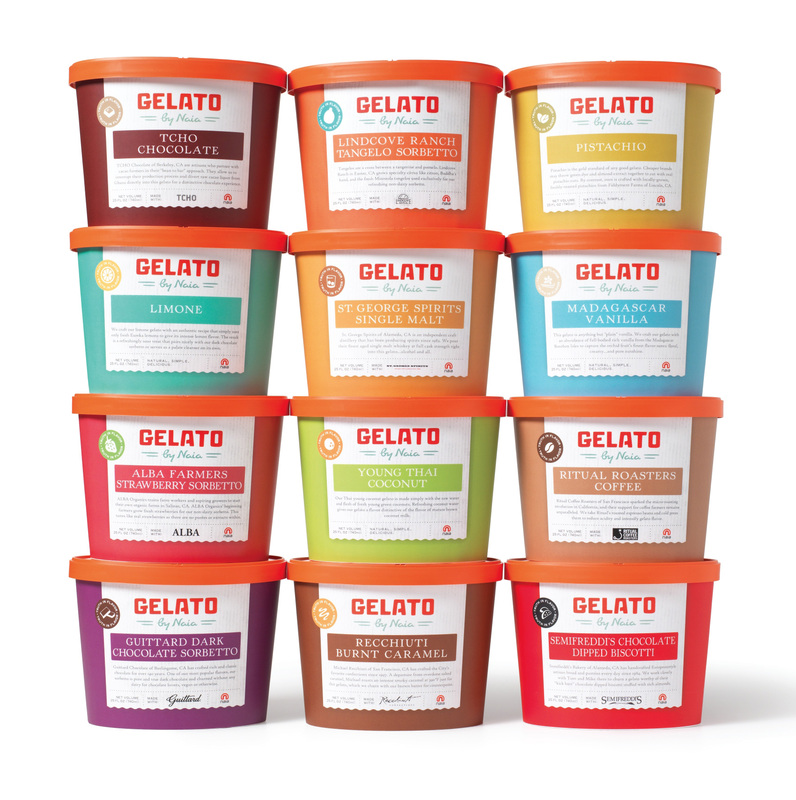 Success with the Bar Gelato led Naia to launch a series of gelato in tubs several years later.